When angels align feathers on our paths as a sign… The angel feathers, of course, don’t really come from angel wings. They are feathers from birds, however, they’re highly symbolic of angels. Angels are, of course, spiritual beings of light and love. They’re not physical beings and they don’t really have or need wings to fly. But the wings angels are so commonly depicted with, are symbolic of their ability to fly. Wings also symbolize the ability of angels to clearly transmit and deliver the messages of the Divine, the messages of the Infinite, the messages of Source to us in the physical. So if you think of a feather, as symbolizing one small part of an angel’s wing… That can bring some insight into what finding a feather means for you. It’s a puzzle piece and little reminder that you too have the ability to fly in the higher dimensions of spirit. Yes, you are a physical being, yes, you are hardwired and programmed to be focused in physical reality, but you can choose to learn to reconnect and to link with the higher dimensions to fly, to lift, to expand, to embrace the love and beauty and peace and wisdom and light of the higher spiritual realms. When you just observe, when you’re receptive without judging what appears, deeper levels of angelic guidance, love, healing, and frequency can flow in to uplift you. It’s a reminder to take things lightly, to reconnect and cultivate a sense of lightness within your heart and to remember that angelic energy is playful, joyful, and loving. 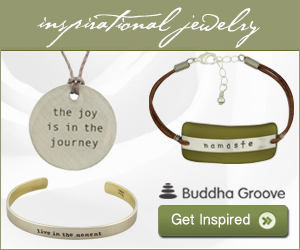 And the more you’re able to cultivate those qualities of lightness, joy, and laughter into your own experience, the more you’re able to flow through your life with grace and ease, attracting the miracles, attracting the blessings, and attracting the positive qualities of the Divine into your being. 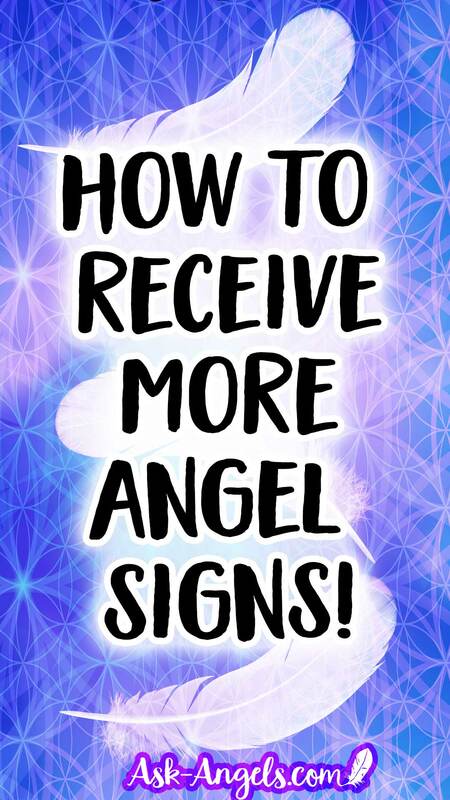 Finally, if you don’t feel like you’re receiving angel signs, don’t worry. It doesn’t mean you don’t have angels with you and it doesn’t mean that you’re not loved and guided and supported. Pay attention. The signs your angels send may be something that’s not commonly talked about as an angel sign, but something that happens to you, that you observe, and experience that makes you think of the angels, that encourages you to be positive on your path, and that reminds you that you are directly connected to the higher angelic realm through your open heart and central column of light. Now, it’s just up to you to tune in.